This is a copyrighted internet broadcast. Any reproduction or rebroadcast without express permission of its creators is strictly prohibited. For more, visit nerd.pantspending.com. 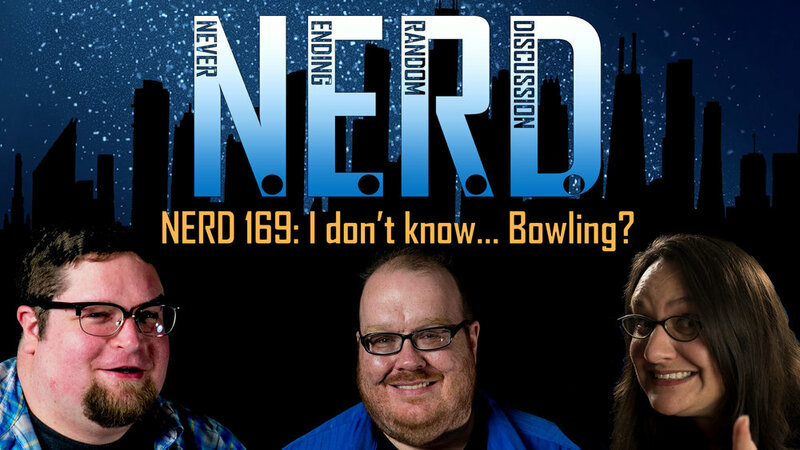 Find us on facebook at Facebook.com/NERDpodcast, or on Twitter @PPSnerd. We can be heard via iTunes and Google Play Podcasts! NERD I don’t know… Bowling? 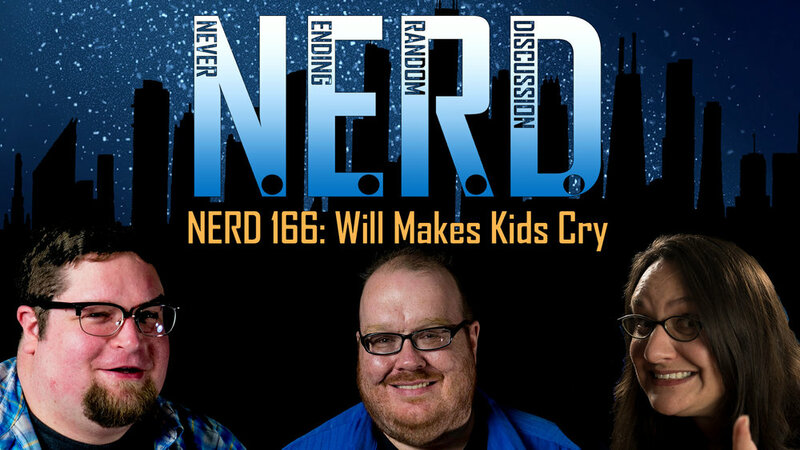 NERD 164: Why Are My Farts Square?